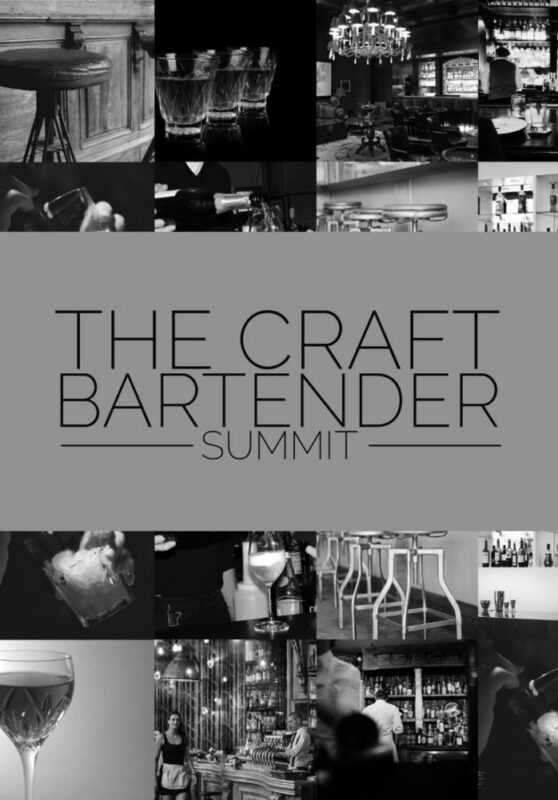 Our library of tools, ebooks and more is here to help you run a smarter bar. 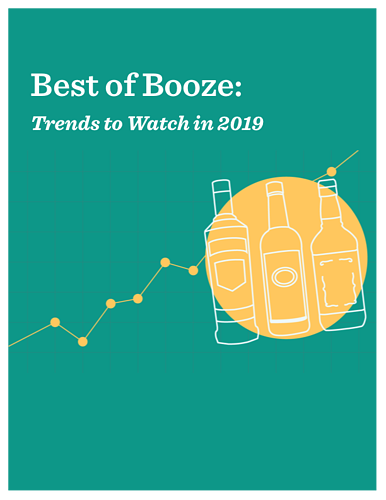 We took a look at our customers' ordering data in 2018 and broke it down by the most popular beer, whiskey, vodka, tequila, rum and gin brands. We were also pretty surprised to see who showed up in trending brands. 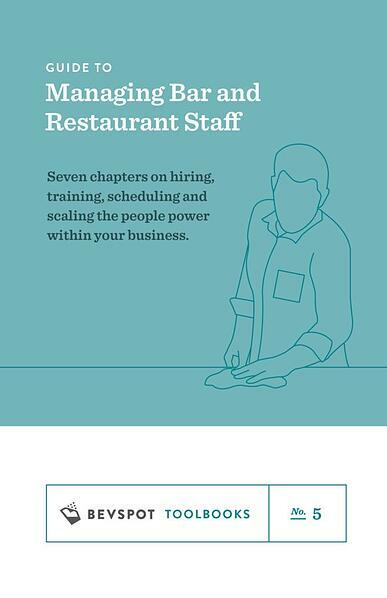 Try our free recipe costing tool. 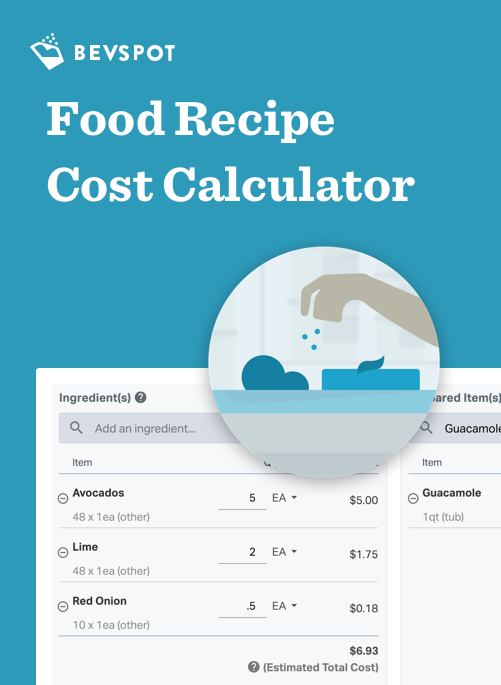 A simple, food recipe calculator to track the costs of all your prepared items, including sauces, side dishes, baked goods, and all other kitchen recipes. 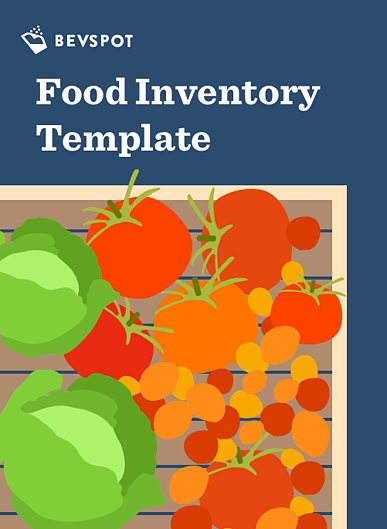 A simple, free inventory template for your restaurant kitchen, pre-populated with example food products for easy formatting. 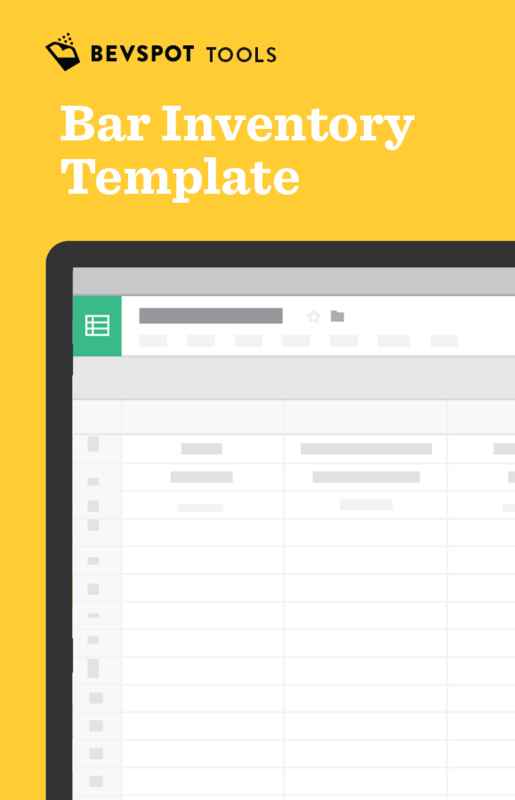 Take restaurant inventory and maintain your inventory levels, vendors, product lists, and more—all in this one spreadsheet. 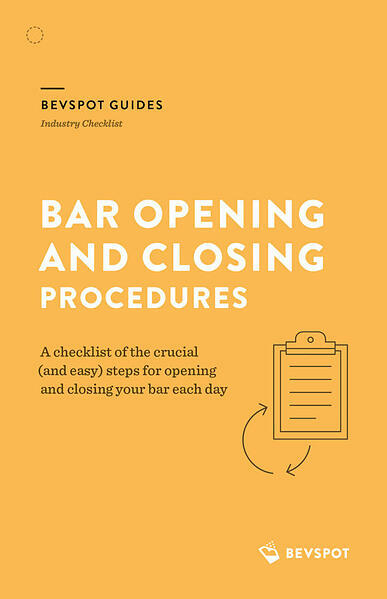 A free, downloadable checklist of crucial (and easy) bar opening and closing procedures. 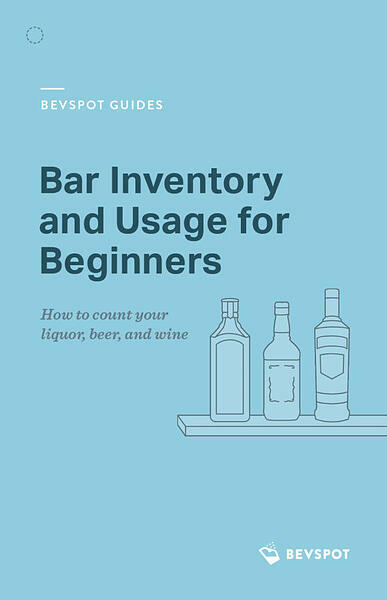 A six-step beginner’s guide for understanding and taking bar inventory. Let’s get counting, shall we? 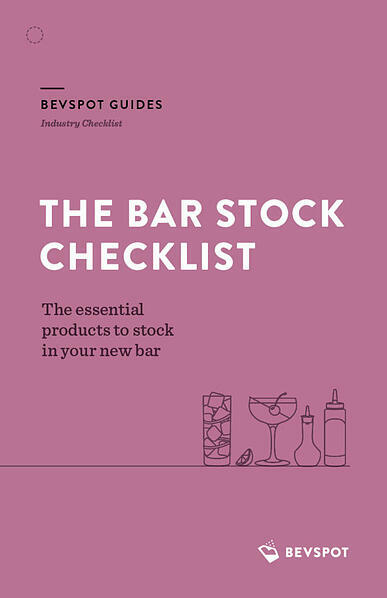 A comprehensive checklist of essential beers, wines, spirits, and mixers to stock your new bar. 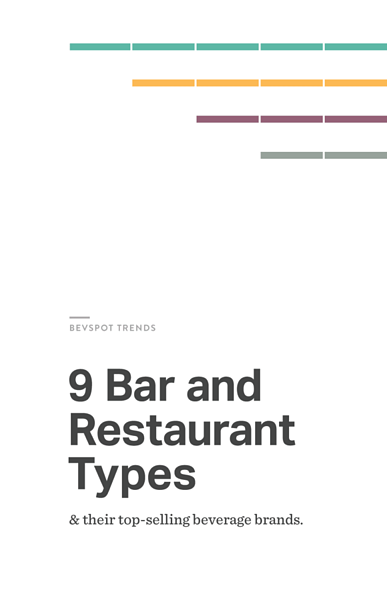 We took a look at sales data from nine major metro areas across the United States to see which popular cocktails are the most and least profitable for bars. 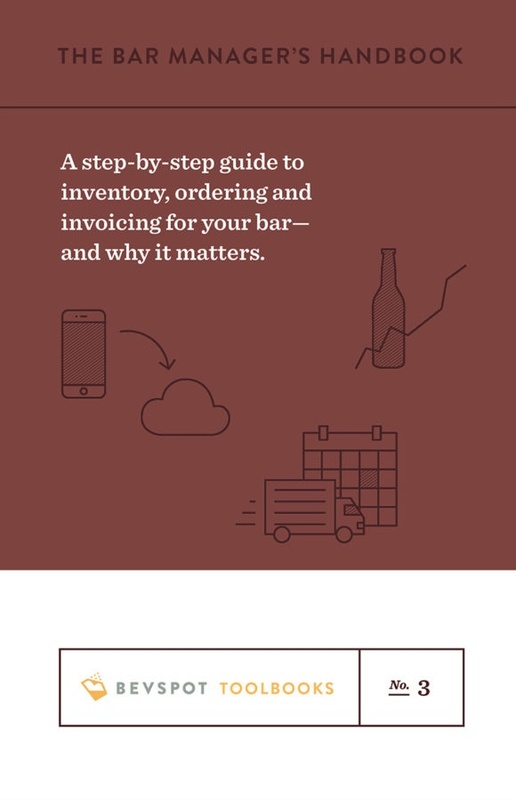 A step-by-step guide to inventory, ordering and invoicing for your bar—and why it matters. 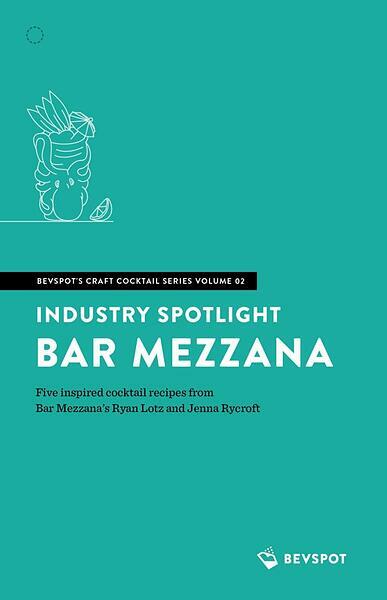 In our second Craft Cocktail Book, we explore five recipes from Bar Mezzana's cocktail program, led by Ryan Lotz and Jenna Rycroft. 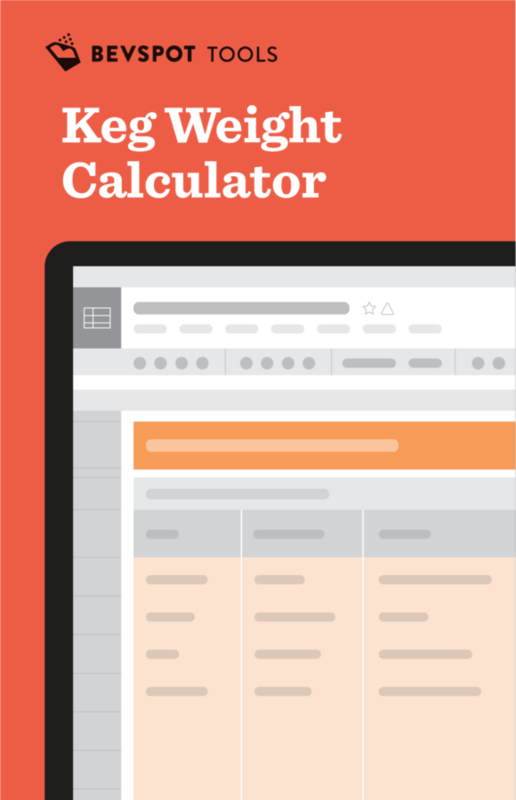 A simple, free template for taking inventory of draft beer in your bar or restaurant based on keg weight. 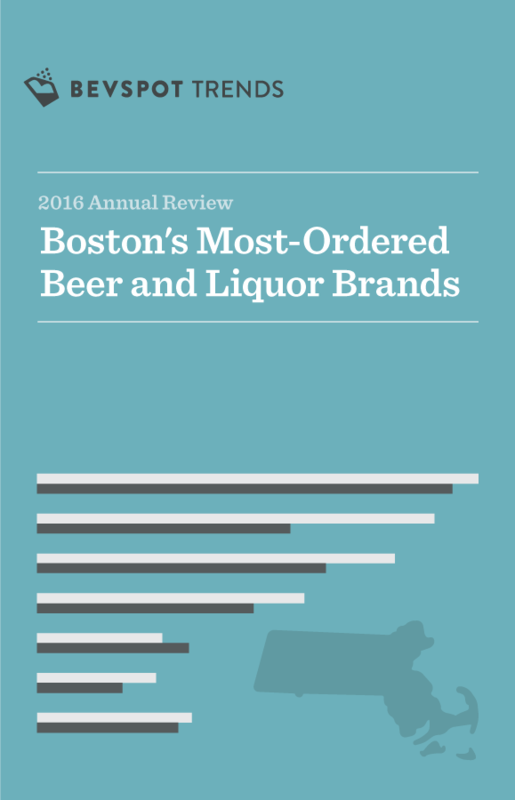 We've broken down a year's worth of bar ordering data to find 2016’s most popular beer, whiskey, vodka, tequila, rum and gin brands for Boston-based BevSpot users. 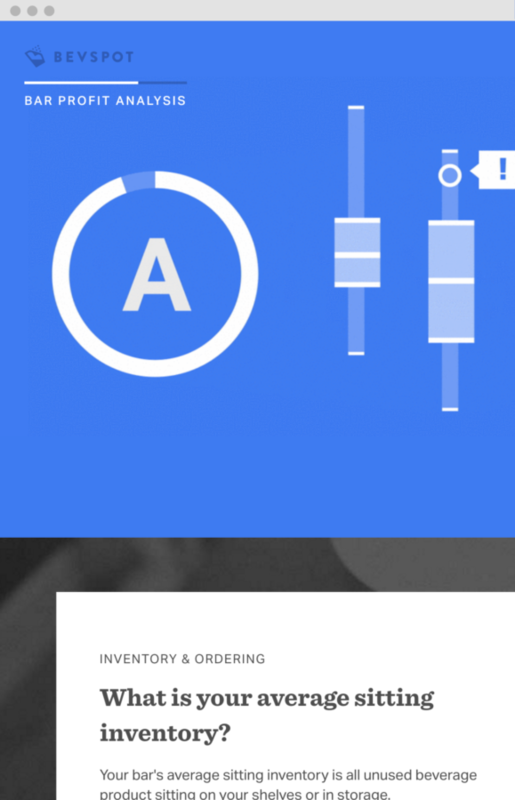 We’ve aggregated the year’s distributor order data to see what alcoholic beverages are selling the most on BevSpot. 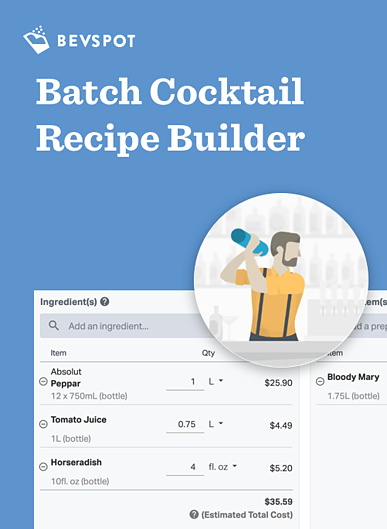 An easy way to build, organize, and price your batch cocktails. 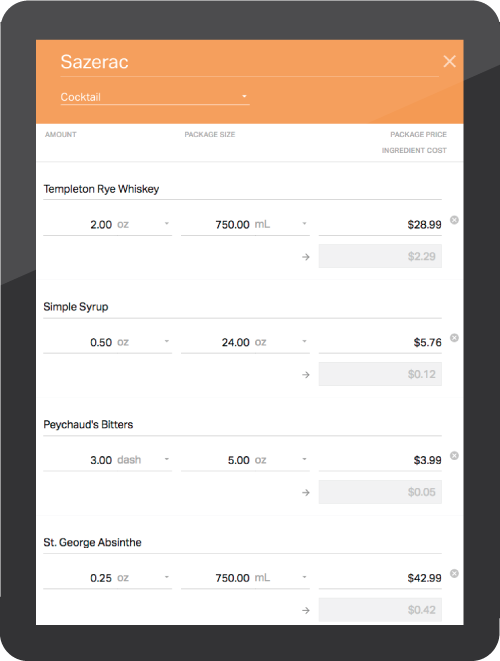 An easy way to organize, display and share your weekly bar staff schedule with your team. 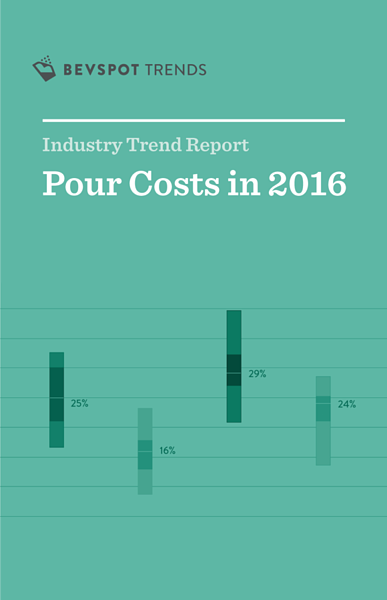 How does your bar compare to the average pour cost across the industry? 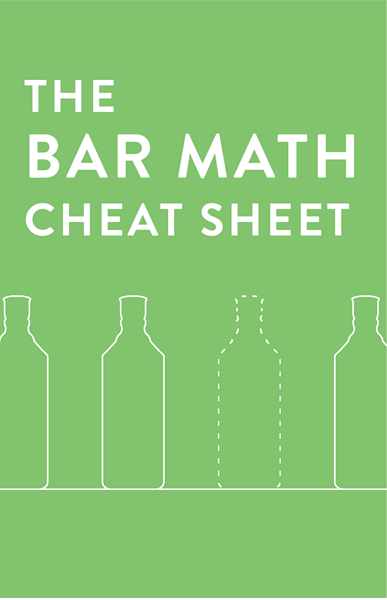 Seven math equations you need to know to run a profitable beverage program. 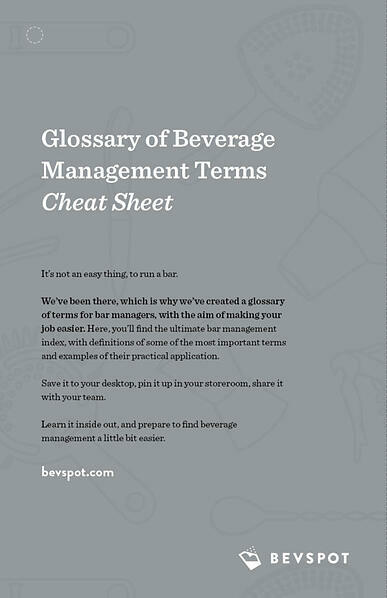 An A-Z list of bar management terms, with industry definitions and examples of their practical application. 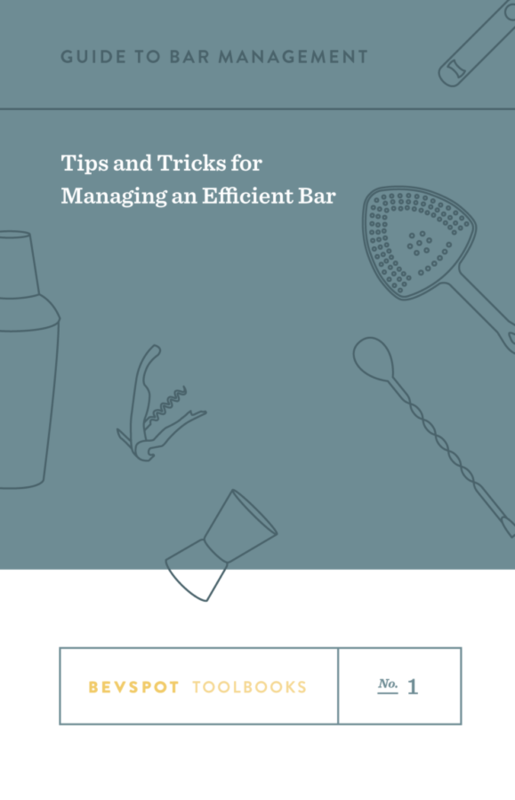 How does your bar compare? BevSpot CEO Rory Crawford discusses the importance of data and metrics in this one hour seminar, brought to you by A Bar Above. 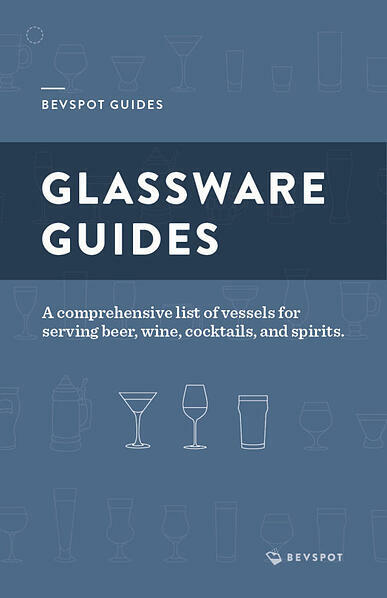 A simple, free inventory template for your bar, pre-populated with some of the most popular beer, wine, and spirit brands. 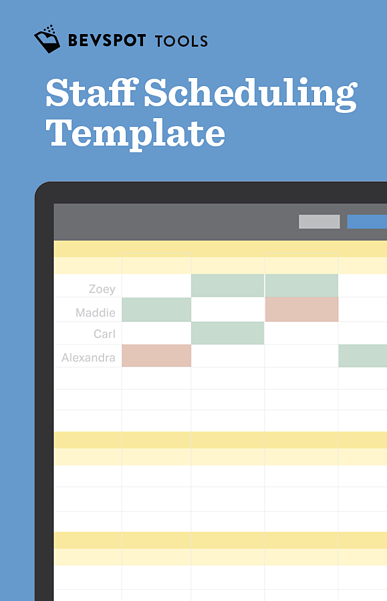 Maintain your product levels, distributors, sitting inventory levels and more, all on this one spreadsheet. 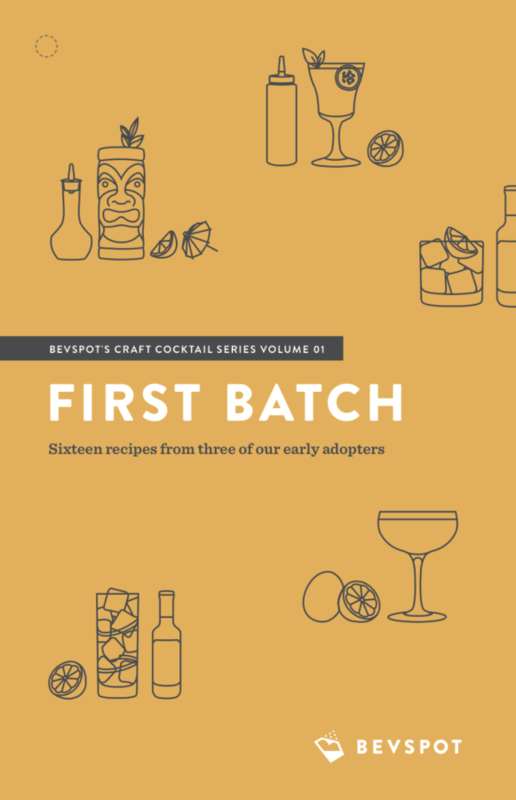 Collect our Craft Cocktail Books and explore inspired drinks with unique tastes and presentation from some of our favorite bartenders and BevSpot users. 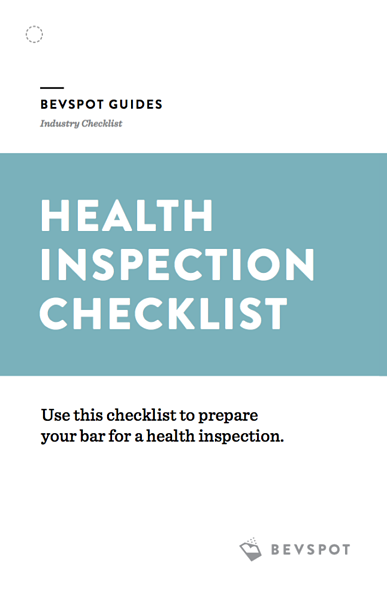 Use this checklist to prepare your bar for a health inspection. 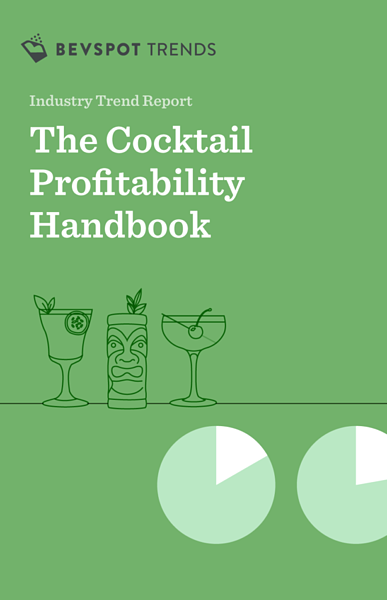 Three chapters on the actionable steps you need to take to make your bar more profitable. 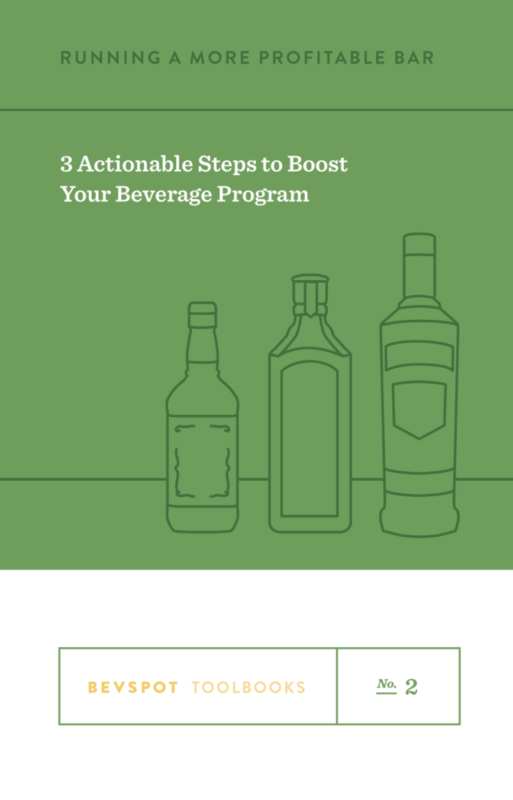 Boost your beverage program with these insider tips. 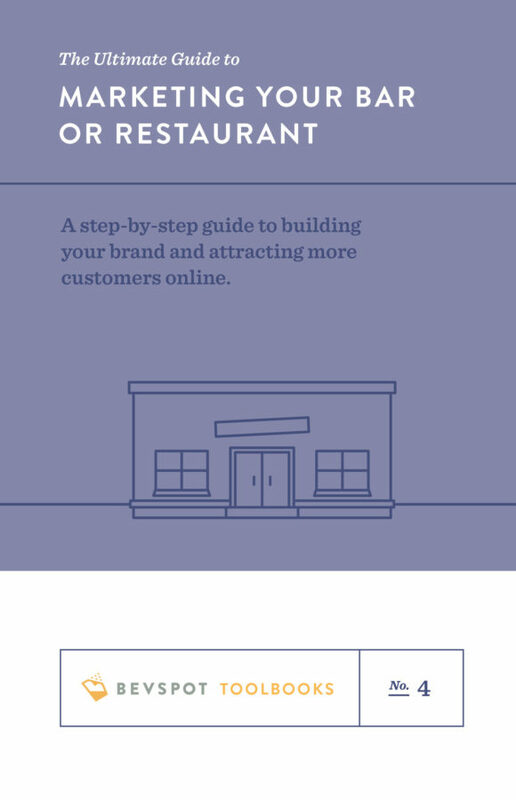 How to build your digital brand and attract more customers online. 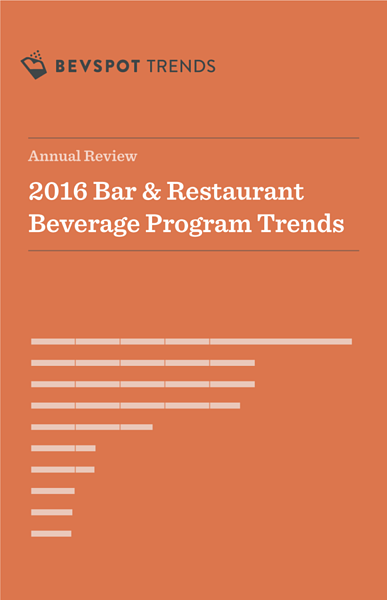 Our free online tool that instantly ranks you against other beverage programs' pour cost, sitting inventory efficiency, and annual sales. 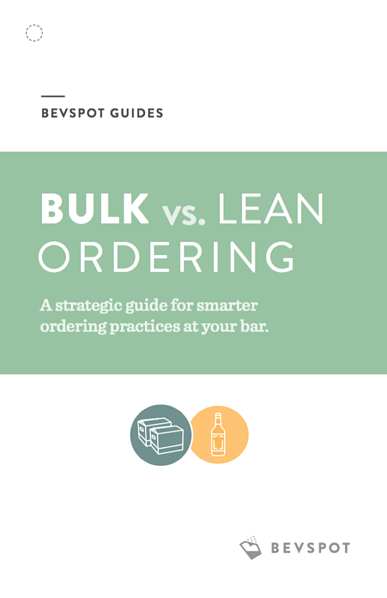 A strategic guide for smarter ordering practices at your bar.